Other categories of persons shall either be resident in India or non-resident in India. There is no further classification into ordinarily resident or not ordinarily resident in their case. (c) any income which accrues or arises outside India during the relevant previous year. (c) any income which accrues or arises to him outside India during the relevant previous year if it is derived from a business controlled in or a profession set up in India. (b) any income which accrues or arises or is deemed to accrue or arise to him in India during the relevant previous year. not includible in the total income at all in case the assessee is non-resident in India. 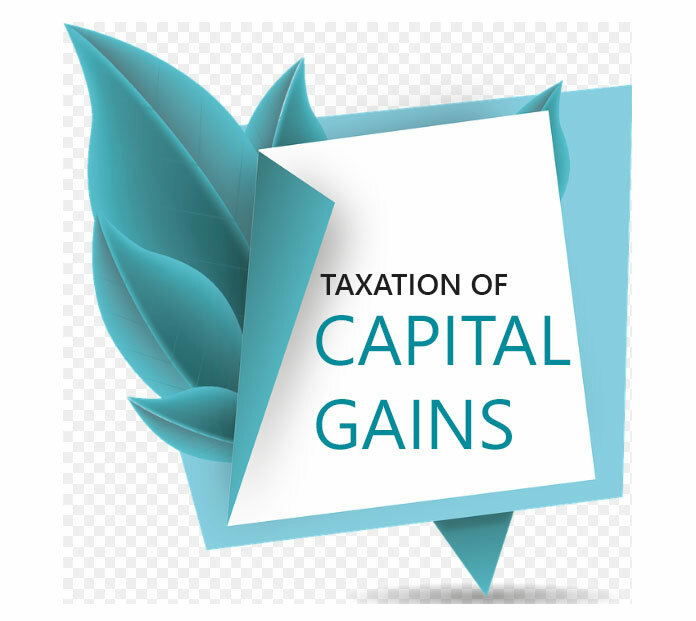 Therefore, the incidence of tax is likely to be more in case of an assessee who is resident and ordinarily resident in India, a little less in case of a resident but not ordinarily resident in India and the least in case of non-resident in India if the assessee has various incomes both inside and outside India. 1. 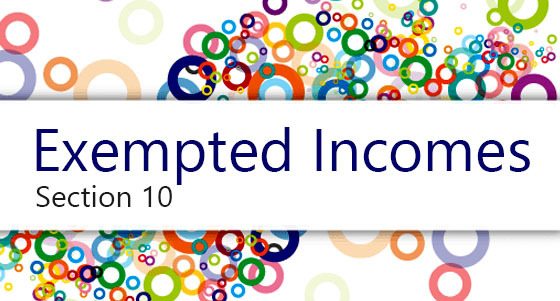 Income received or deemed to be received in India whether earned in India or elsewhere. 2. Income which accrues or arises or is deemed to accrue or arise in India during the previous year, whether received in India or elsewhere. 3. 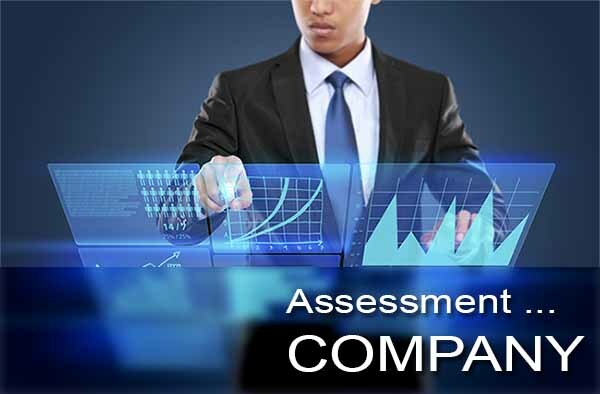 Income which accrues or arises outside India and received outside India from a business controlled from India. 4. Income which accrues or arises outside India and received outside India in the previous year from any other source. 5. Income which accrues or arises outside India and received outside India during the years preceding the previous year and remitted to India during the previous year.